Barco's ICU scrubs were designed for intensive care settings. 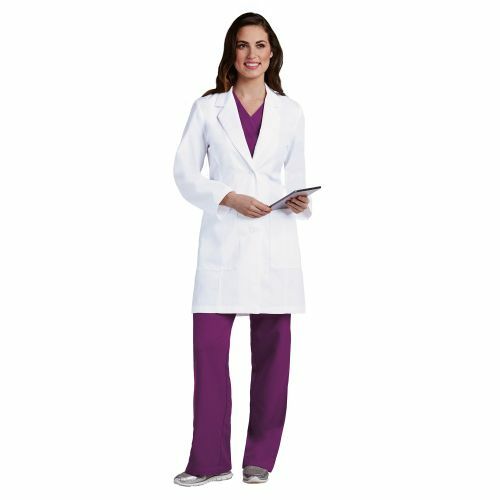 These scrub tops, pants, lab coats, and jackets feature Barco's arcRelease technology, which makes them resistant to stains and exceptionally easy to clean. 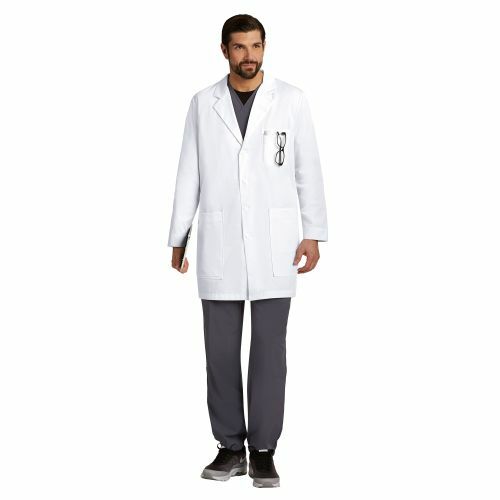 And, like all of Barco's scrubs, the ICU collection features the Barco Fit.